NCGS Educating Girls Symposiums are professional development offerings that take place in various regions of the country and provide educators with an opportunity to convene and exchange best practices for teaching and working with girls. The topic for the symposiums changes every 18-24 months based on the real-time issues and challenges faced by NCGS member schools. 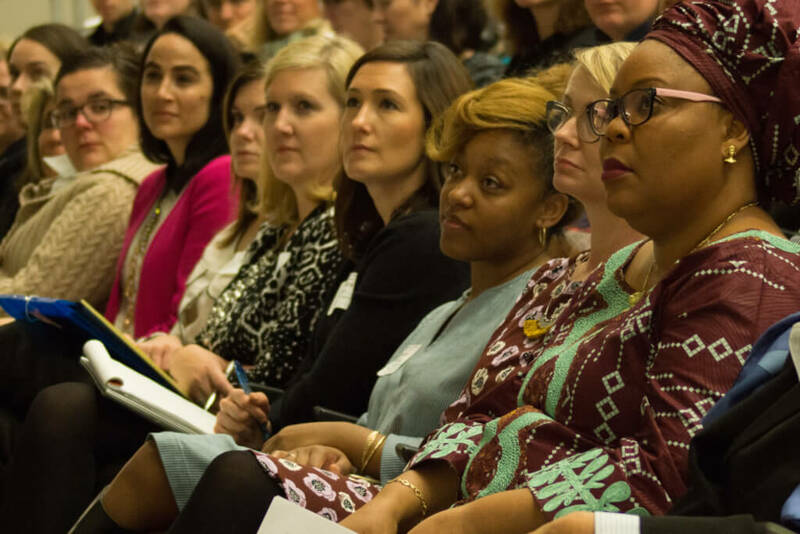 The audience for Educating Girls Symposiums includes heads of school, administrators, faculty, counselors, and educational professionals. Attendees come from all-girls and coed schools that serve PK-12th grade students in the U.S., Canada, and abroad, with a particular concentration from the region in which the symposium is taking place. View details for the Baltimore Educating Girls Symposium. Details to come for the Dallas Educating Girls Symposium.